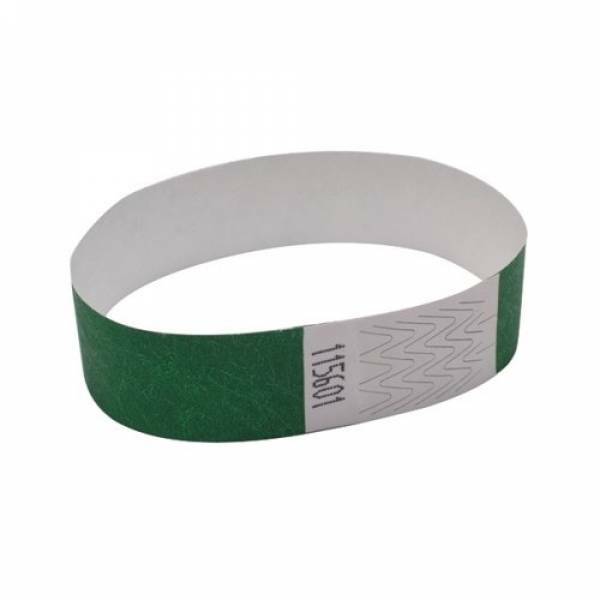 Shield it! 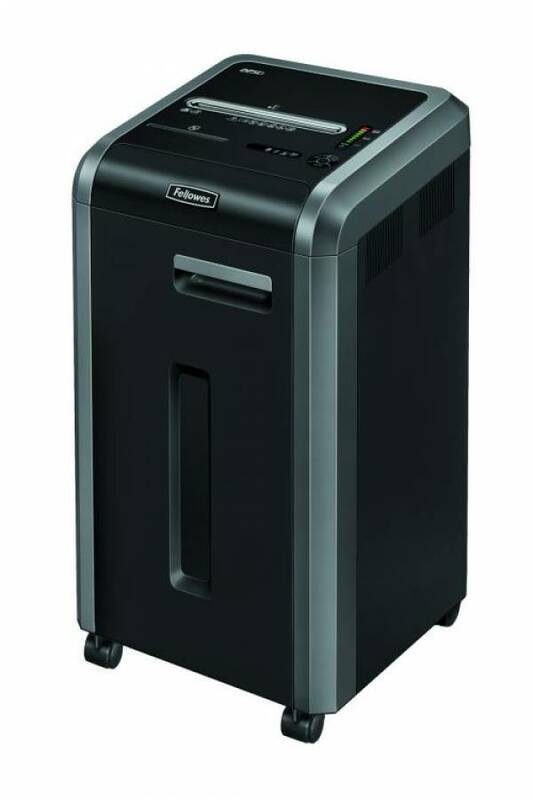 Shred it! 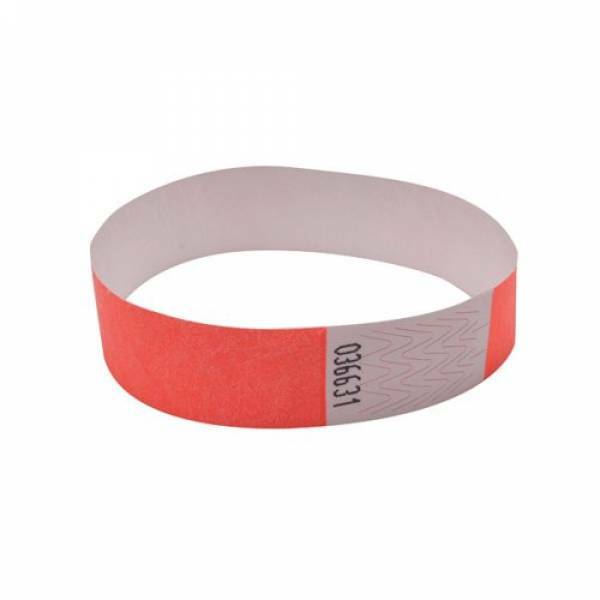 Secure it! 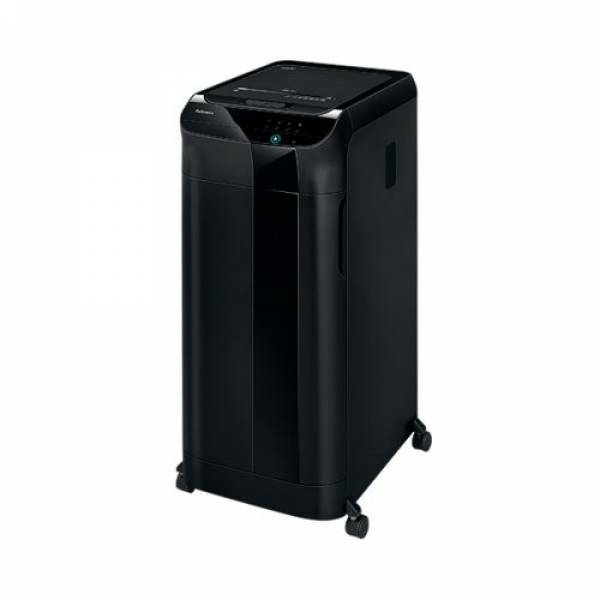 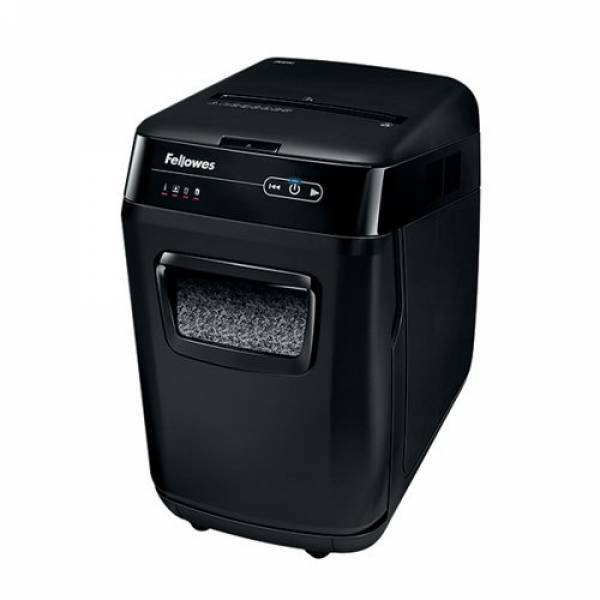 Claim up to £90 cashback with Fellowes shredders at www.fellowes-promotion.com they’re all 100% jam proof! 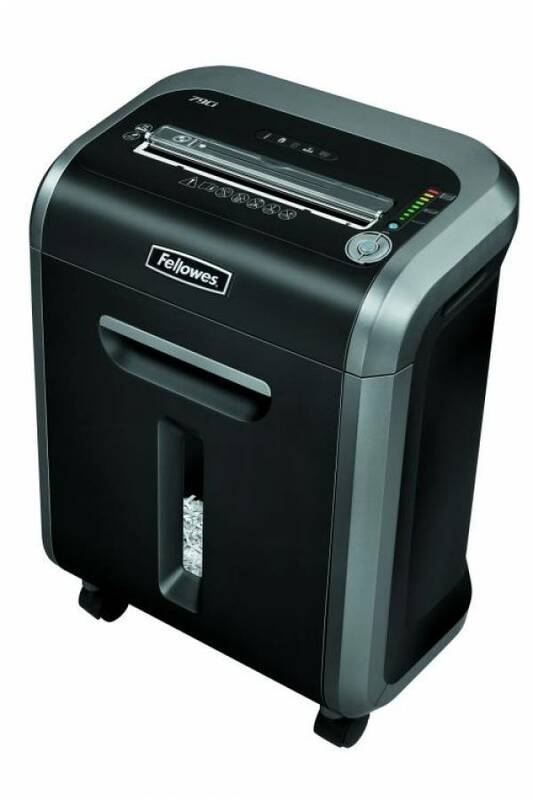 £25 cashback with the Fellowes 79Ci Cross Cut (BB62903), £45 cashback with the Fellowes Automax 200M Microshred (BB72666), £55 cashback with the Fellowes 225Ci Cross Cut (BB62817), £90 cashback with the Fellowes Automax 550C Cross Cut (BB73048). 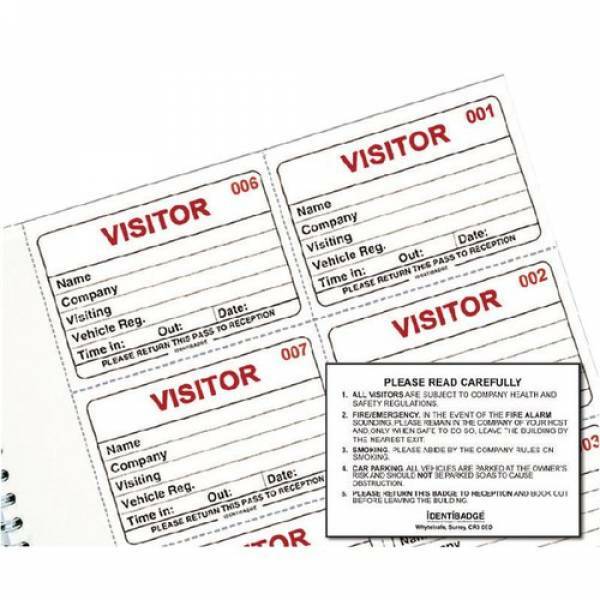 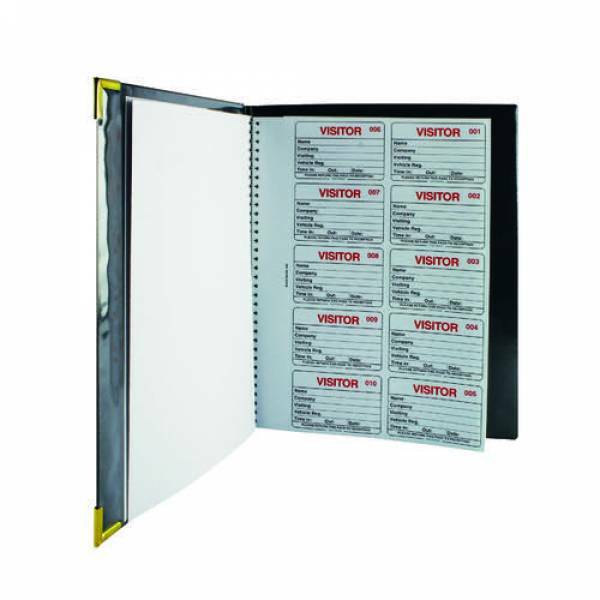 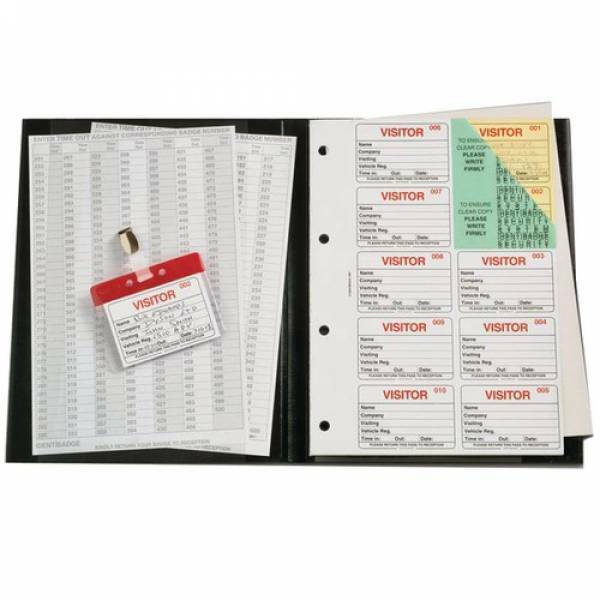 Our new GDPR compliant visitor books include a security sheet to restrict viewing of previous visitors for complete confidentiality. 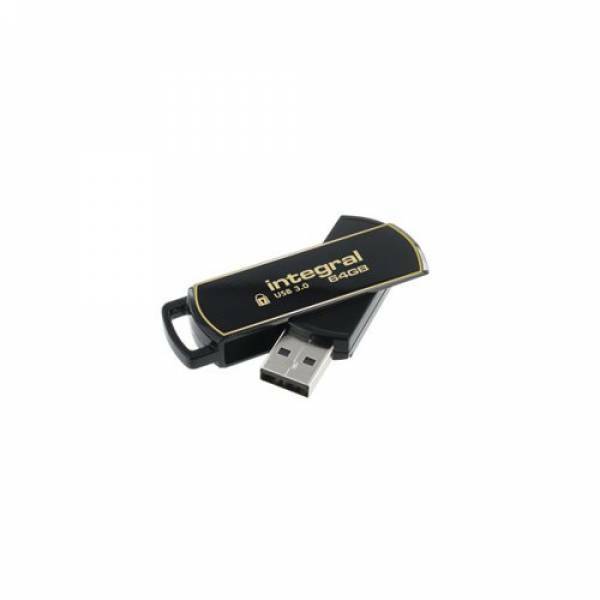 Our Secure 360 encrypted flash drives come with Secure Lock II software for PCs and Macs that lock out access to unauthorised users with 256-bit AES encryption and even wipes the drive after 10 failed access attempts. 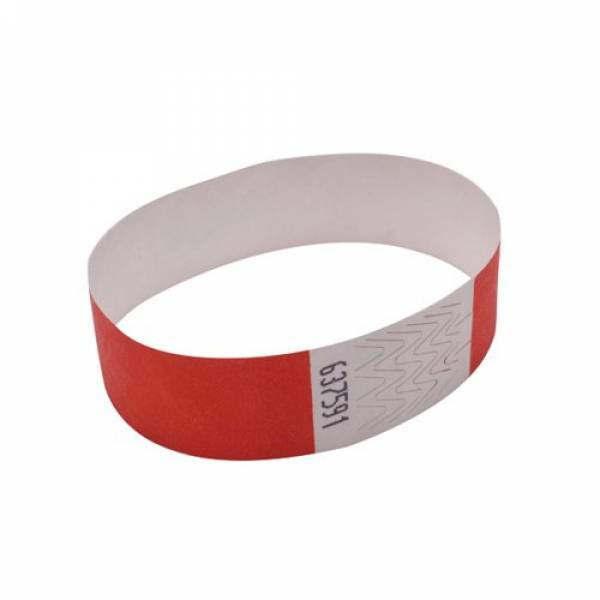 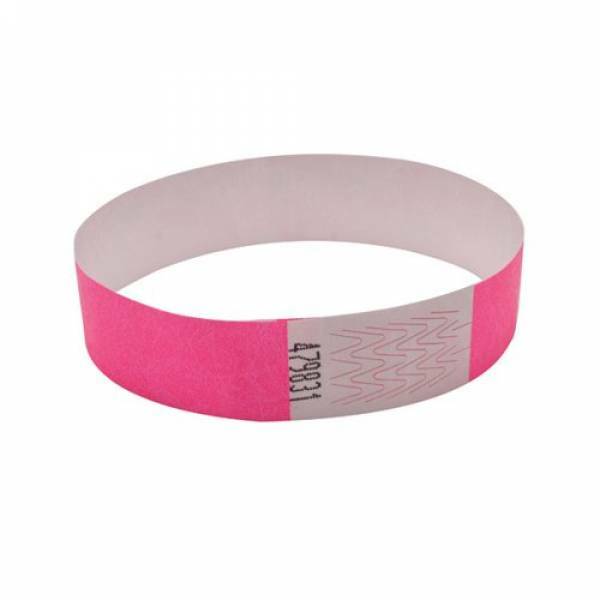 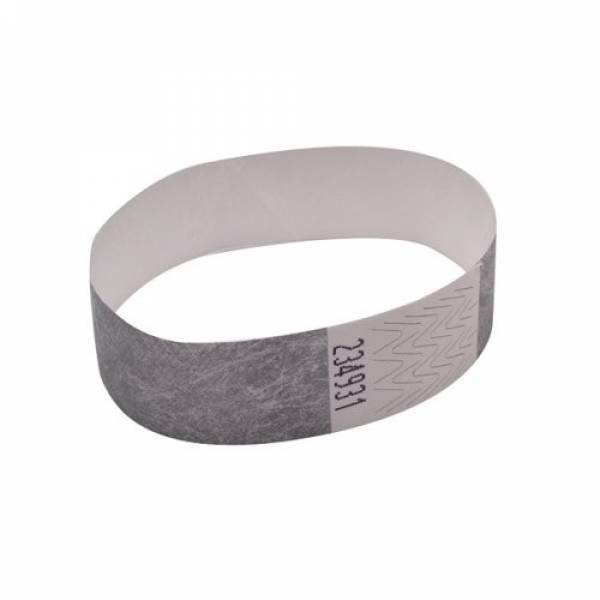 Announce wrist bands are perfect for events and exhibitions which have security and identification in mind. 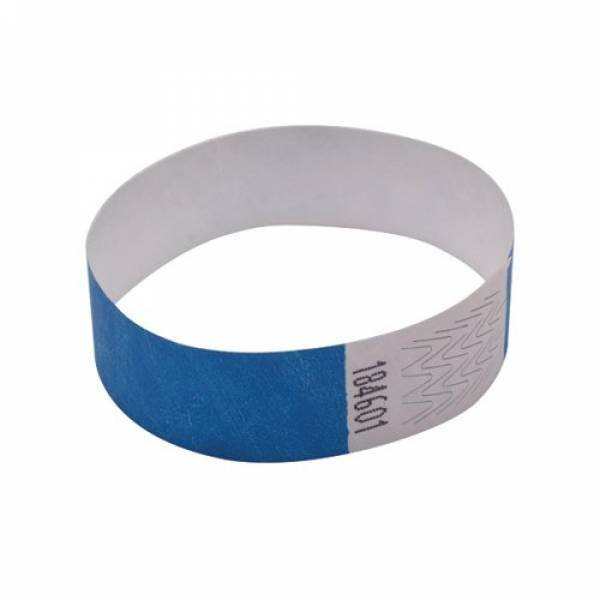 With a strong adhesive closure they are also water resistant and tear resistant and designed to fit various wrist sizes. 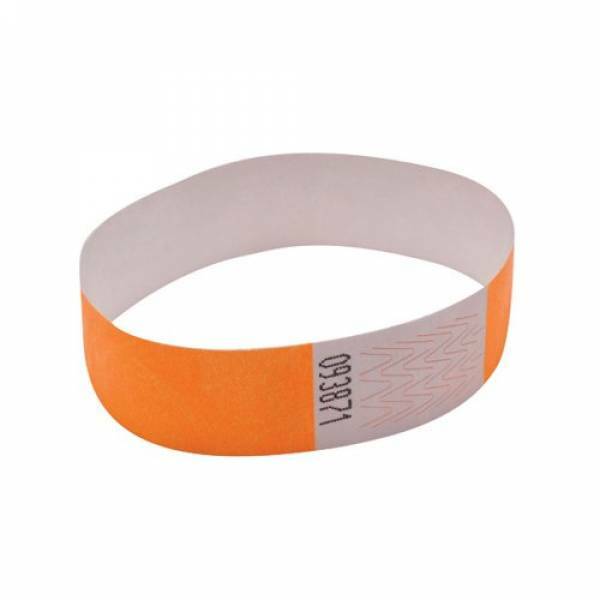 Quick and easy to apply and comfortable to wear, they have a unique identification code on each band.